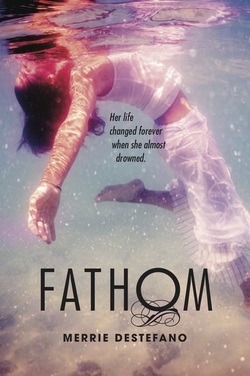 Want to be part of the FATHOM Blog Tour? 1. You must have a site with YA appropriate subject matter. 2. FATHOM will release on October 1, so hopefully your review can be posted within the first week of October. 3. 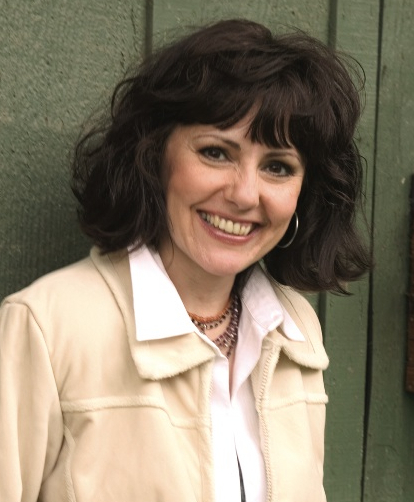 Send your name, email address and URL address to: merriedestefano [at] yahoo [dot] com. Then, WELCOME TO THE PARTY!!! • Ebook releases Oct. 1. • Print book releases Nov. 1.